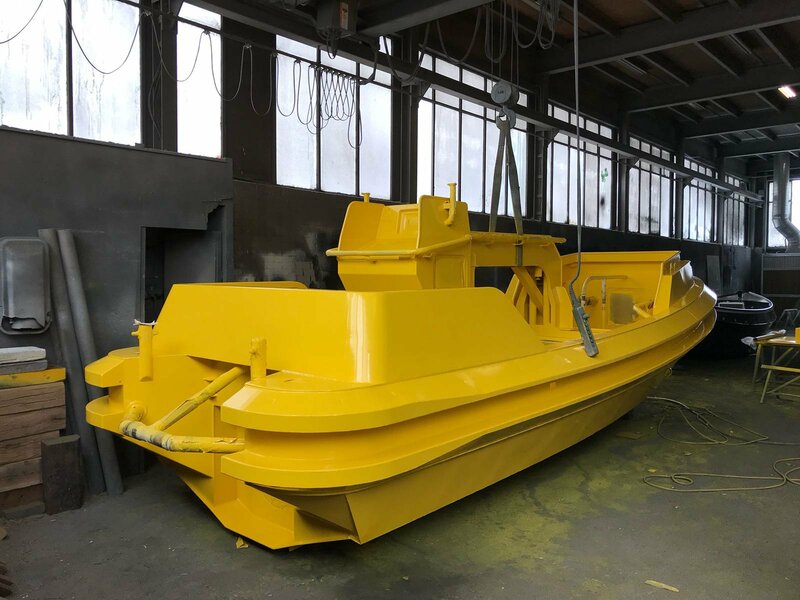 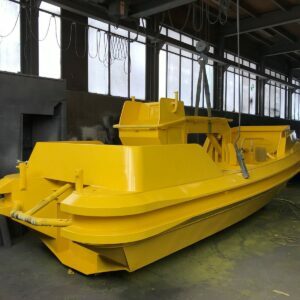 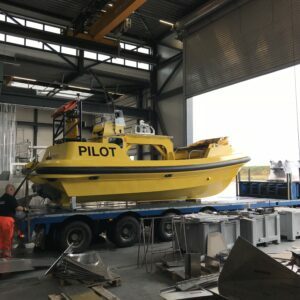 This FLC8.0 (Fast Launch Craft) was designed by Camarc for a specific role to transport persons from a Pilot Station Vessel to sea going ships and vice versa. 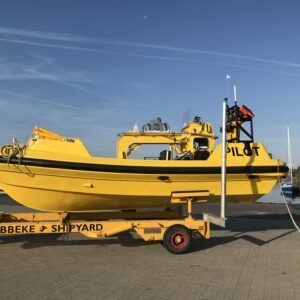 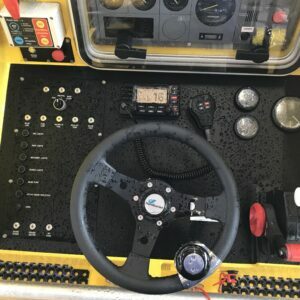 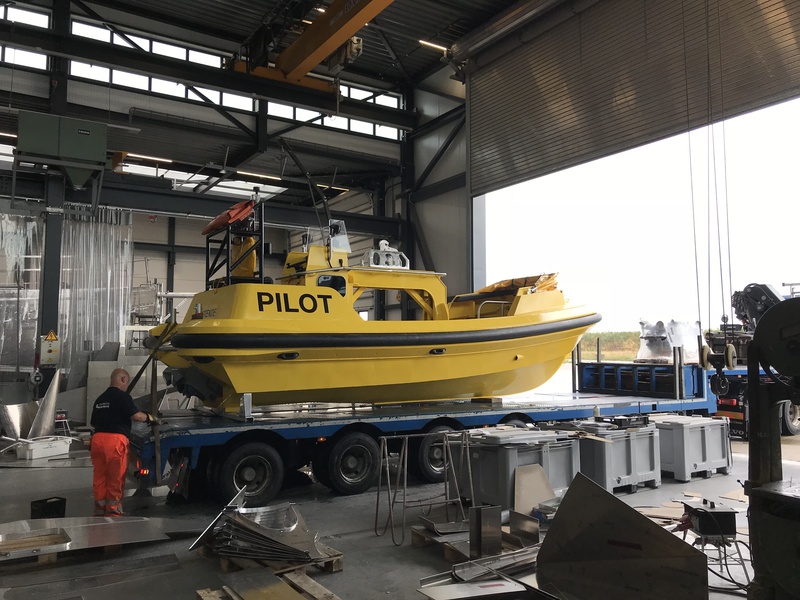 Camarc Design is one of the leading designers of Pilot boats.The FLC is launched and recovered frequently from the Pilot Station Vessel and she is fitted with a single point lift. 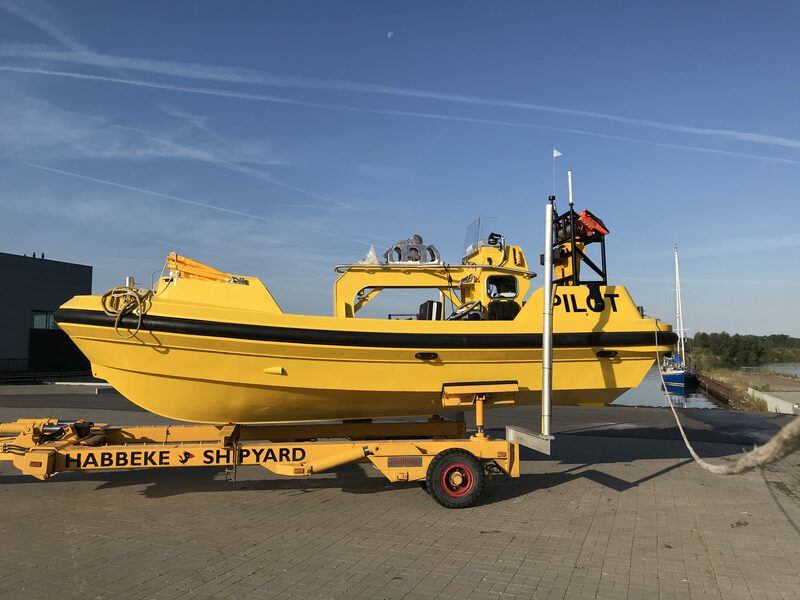 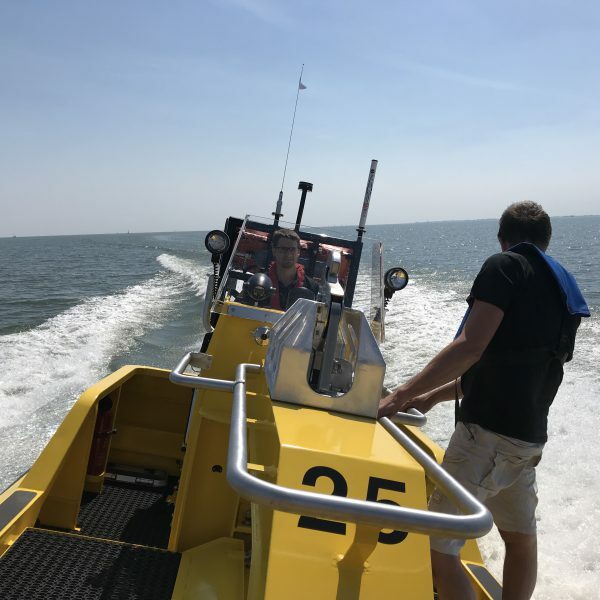 She is designed to operate in significant wave heights of up to 2.5m and during pilotage operations it was required that the FLC have excellent manoeuvring capabilities for going alongside other vessels. 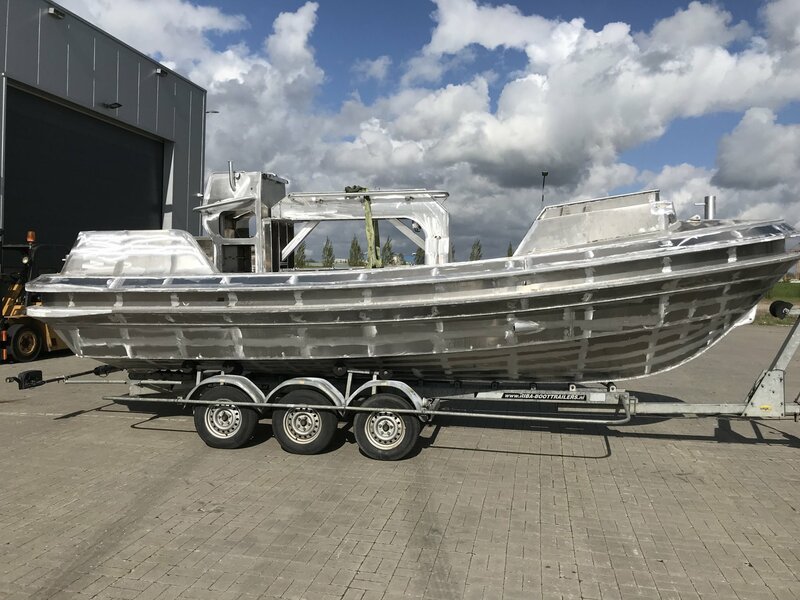 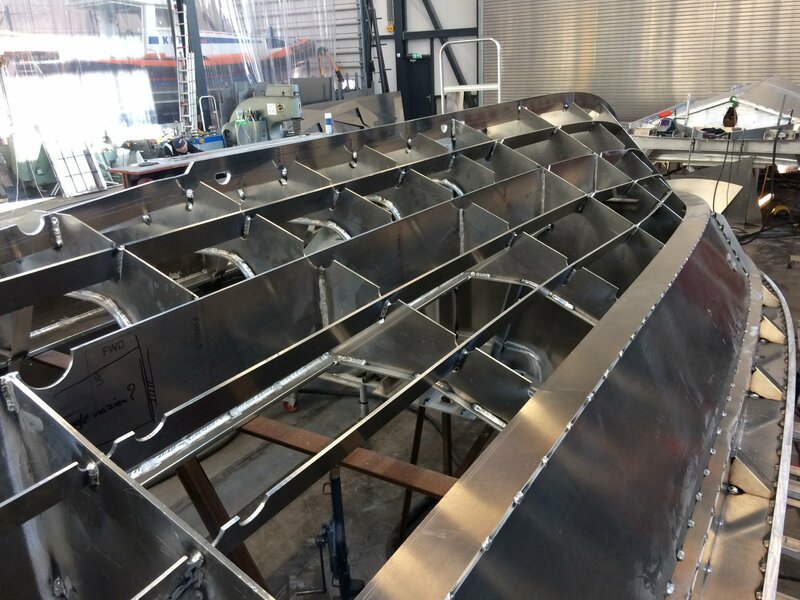 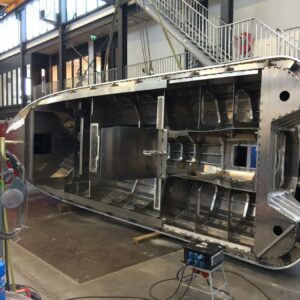 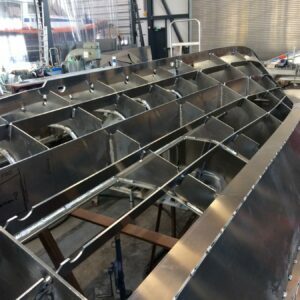 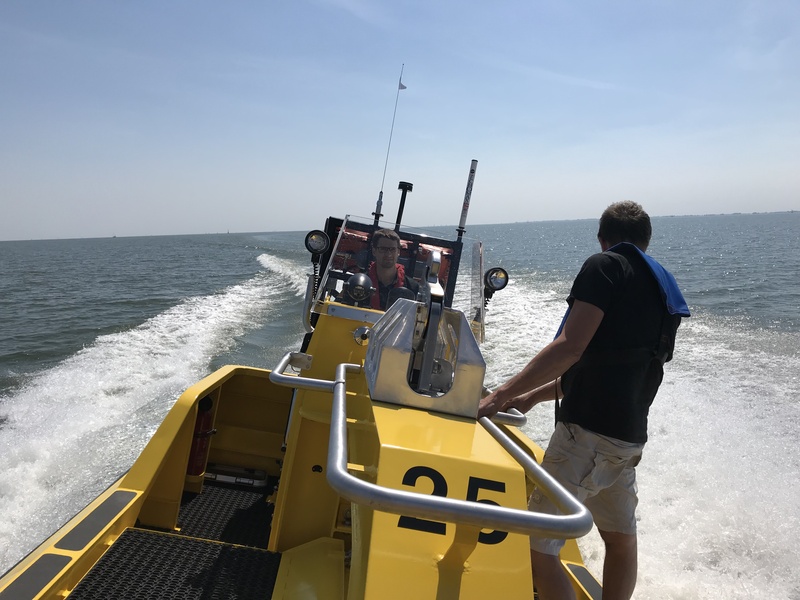 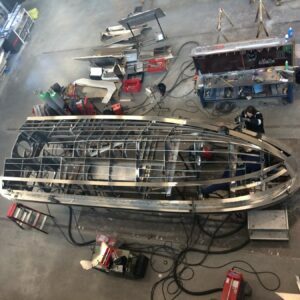 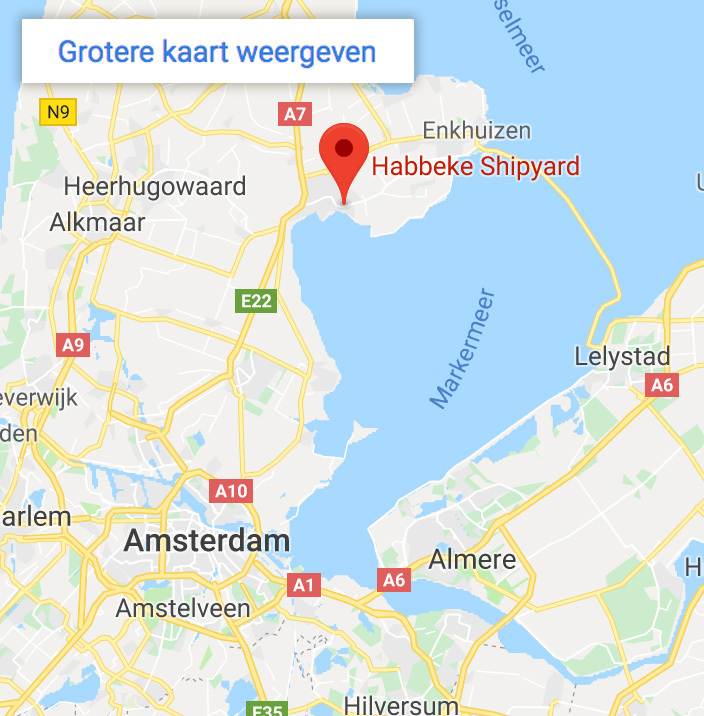 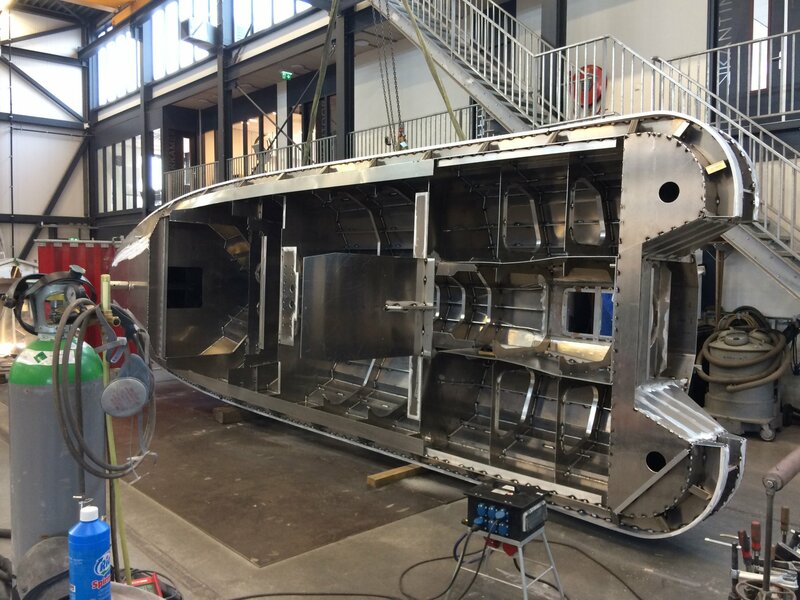 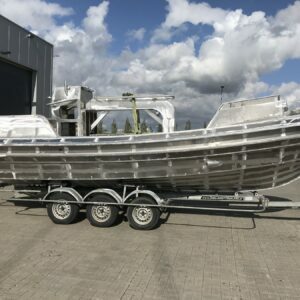 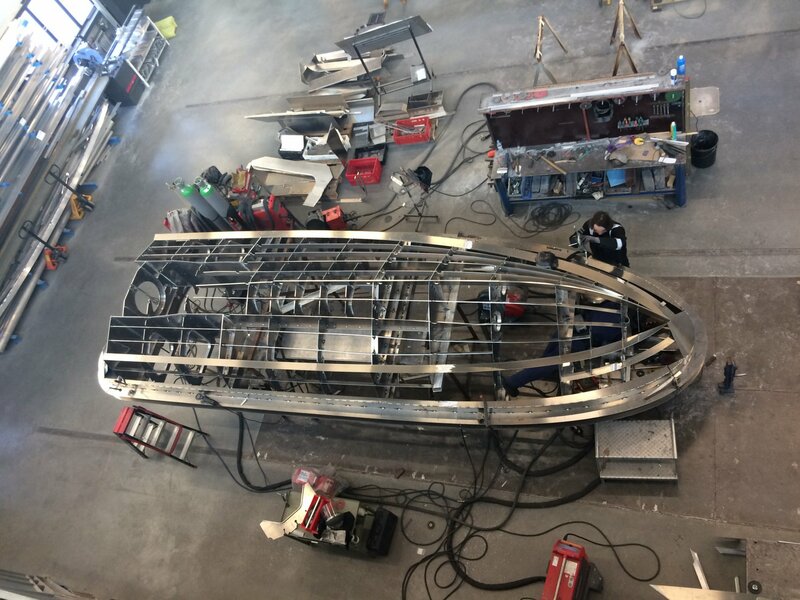 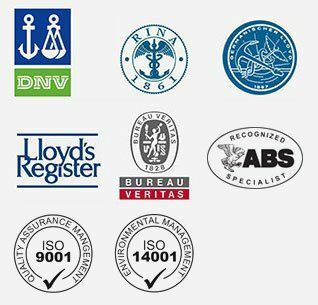 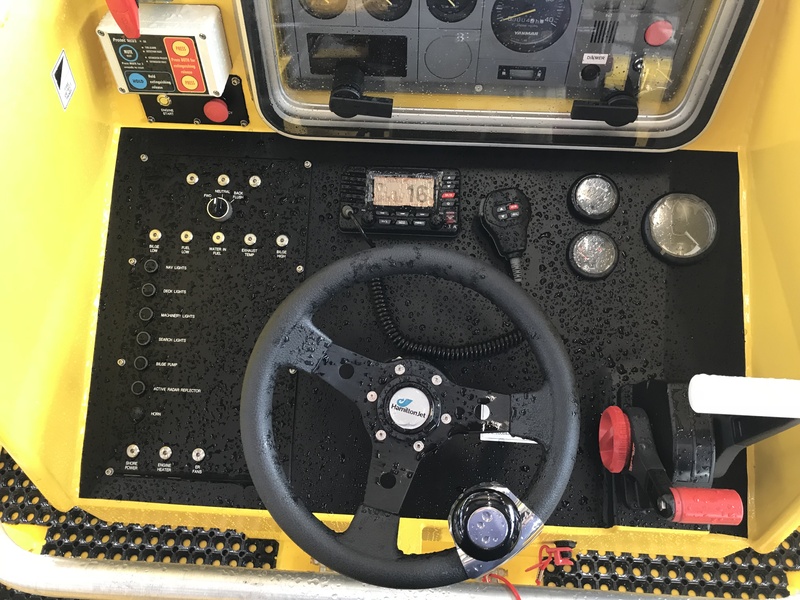 The resulting boat is exceptionally robust and extremely seaworthy, she is self righting providing a very safe working environment and she has an excellent turn of speed.